Manuel Pellegrini has been a busy boy since taking over from Moyesie at West Ham. 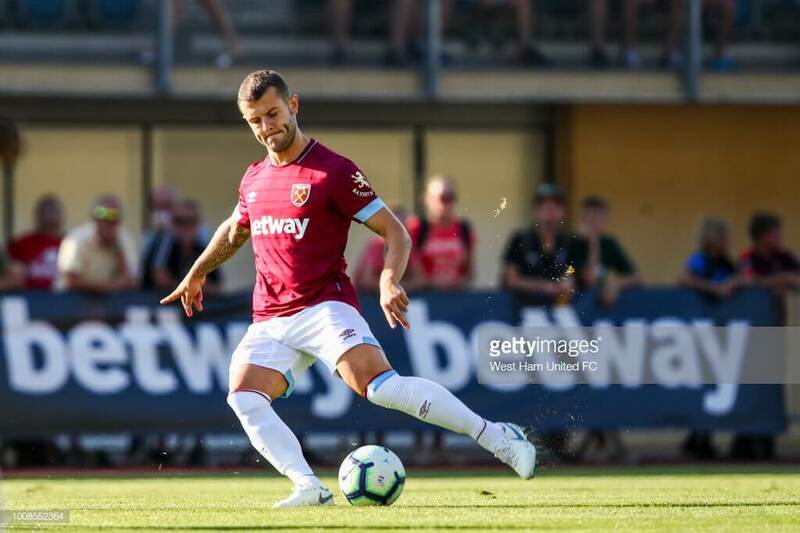 A re-invention of the squad was required after a season of underperformance last season and this article will focus on three of the Hammers ‘newbies’. Keeper Lukasz Fabianski was so desperate to leave Wales that he not only travelled the length of the M4 but half way around the M25 too, Jack Wilshere took the slightly shorter route from North London to come ‘home’, while Felipe Anderson decided that he’d rather ply his trade in Stratford than Rome. 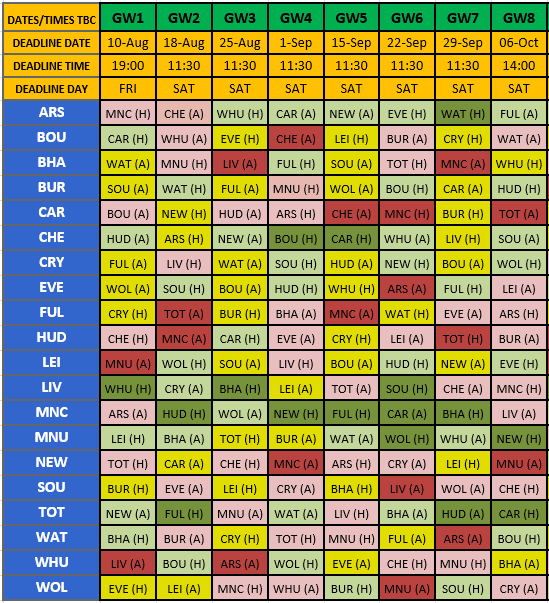 It’s a strange old world but the lure of Pellegrini was clearly strong for all three so let’s have a look at all three to determine if any are viable FPL possibilities. Lukasz Fabianski is of course a name well known to us having impressed at Swansea City before joining West Ham in the summer. Clean sheets have been fairly sparse for the keeper in his time at Swansea – he produced 13 in 2014/15 but only 9, 8 & 9 in the following three seasons. 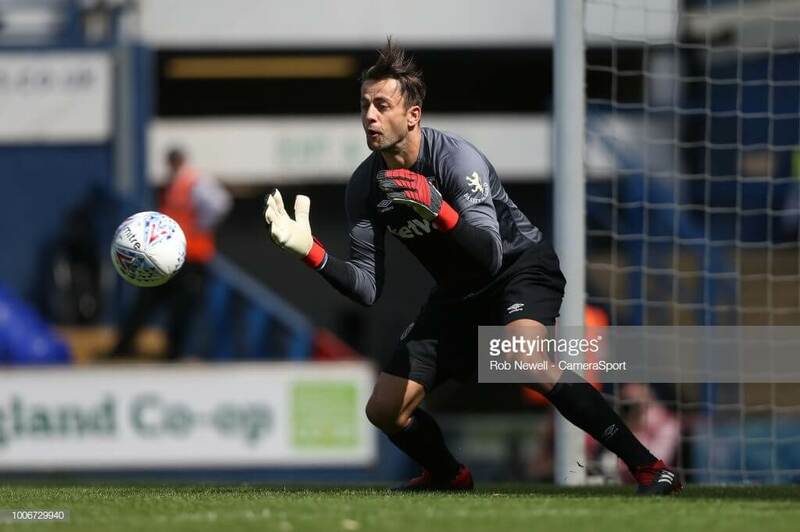 However, it is his save points that has seen Fabianski outperform many of his similarly priced rivals, producing well over 100 saves in each of the past four seasons, ranking in the top 3 in each season and topping the charts for saves last season. The only keepers to score more FPL points than Fabianski were DDG & Ederson. Therefore his price of 4.5mln looks attractive. 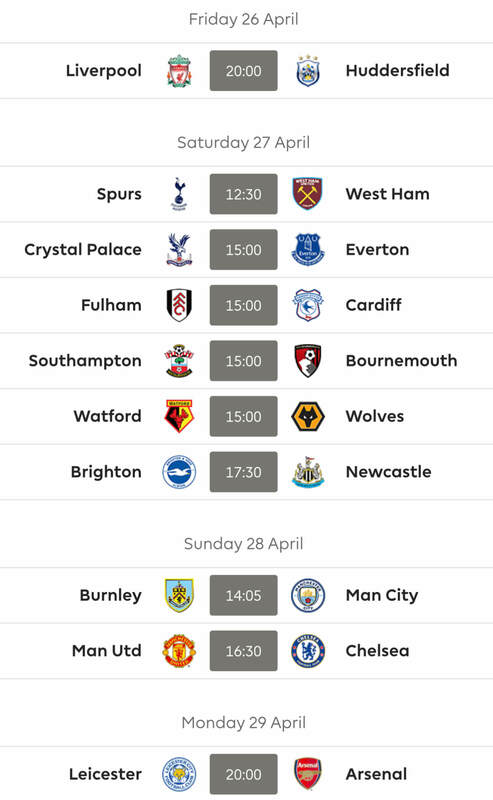 The Hammers of course face a tricky run of fixtures to begin with but the fixture argument seems fairly irrelevant where Fabianksi is concerned, as is highlighted above in his time at Swansea. Given his FPL history he may just prove to be as much as a ‘set and forget’ as DDG or Ederson – sure there will likely be less clean sheets, but there will surely be more save and bonus points. The Pole scored 15 less points than DDG last season in what was deemed an overperformance by many FPL stat ‘experts’ – if they are proven to be correct then surely a 4.5mln Fabianski + 1.5mln in the bank surely deserves at least some serious consideration? Ah good ol’ Jack, the Arsenal lad who was actually a West Ham fan as a boy, according to the man himself: “It feels special. Many people know that I’ve had a special bond with this club growing up. I’ve got good memories of my childhood supporting West Ham, watching them at Upton Park.” Between banter-filled afternoon/evenings on the Chicken Run at the Boleyn through to a 10-year career at Arsenal, Jack has suffered 13 serious injuries which curtailed what promised to be more than a promising career for Arsenal and England. It could have been so different – Wilshere came of age for Arsenal back in 2011 when he dominated a Champions League tie vs a Barcelona midfield consisting of Xavi, Iniesta & Busquets. That remains the highlight of Wilshere’s career and it will need all the efforts of the Hammers’ medical staff and a whole load of luck if Wilshere can come anywhere close to emulating those days of seven years ago. If he can stay fit then West Ham have a hugely creative and combative midfielder and at 5mln he could prove to be a bargain for FPL managers. My view for now is that West Ham’s tough fixtures give us the excuse to observe Wilshere to see how he settles, find out his role in the team and most importantly track his fitness. 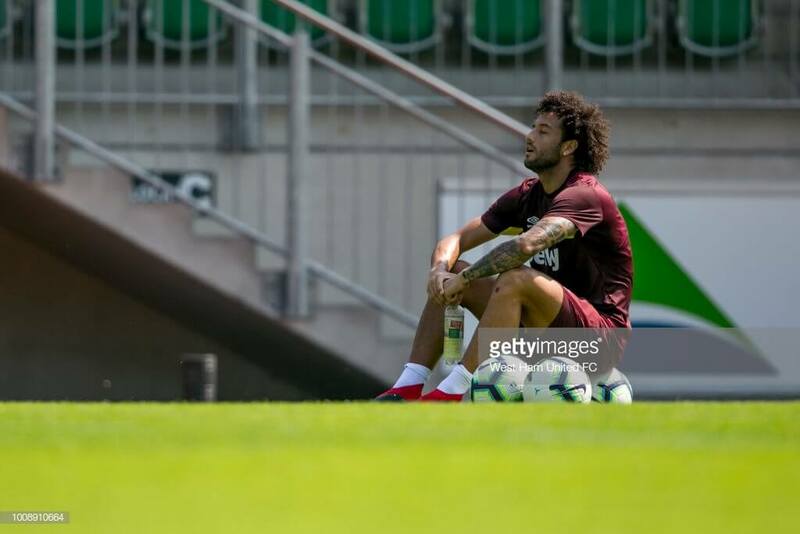 Felipe Anderson became West Ham’s record signing when he completed his move from Lazio for £36mln in June. 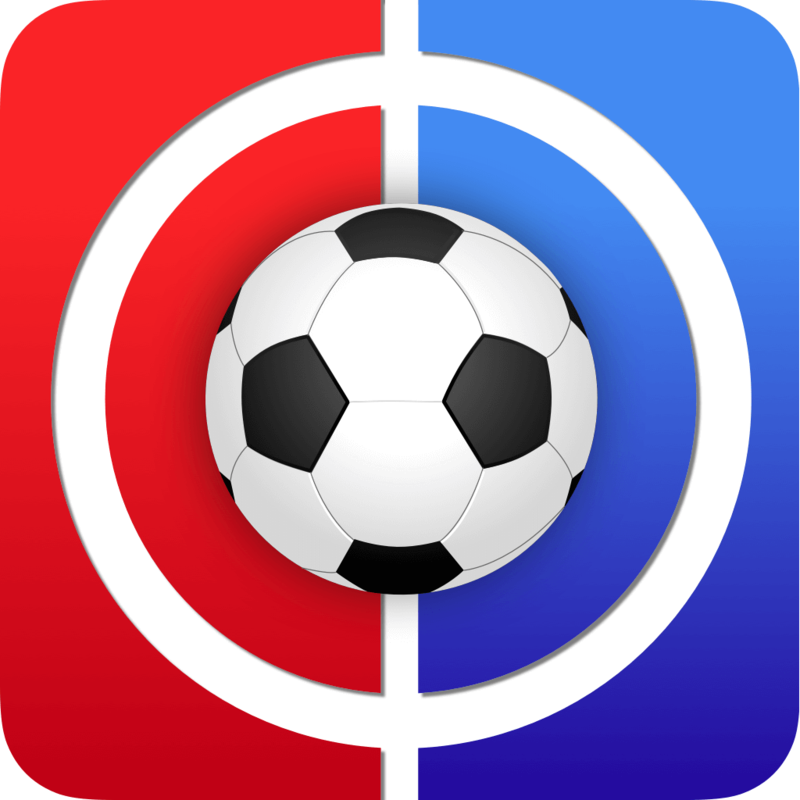 Anderson or Pipe as he likes to be called scored 34 goals in 177 appearances and recorded 31 assists. Just 25 years old, Anderson won an Olympic gold medal for Brazil at the 2016 games and has been linked to clubs such as Chelsea and Manchester United over the past few seasons. A pacy attacking midfielder he will be seen by Hammers fans as a creator rather than a scorer and his critics will argue that his potential has thus far been unfulfilled. A concern is his physique for the Premier League with the fear that he may be knocked off the ball too easily. If he can overcome this and settle into Premier League life he could prove an interesting FPL prospect under Pellegrini, who is an intelligent manager and understands who is ideal for the system he wants to use. West Ham director of football, Mario Husillos, is quoted as saying, “We believe we have signed one of the most exciting talents in European football” – it’s now time for Pipe to live up to this and realise his potential. Like Wilshere, it’s a watch and wait. Cheers pal, working on the Austin King combo…. Clyne starts for Liverpool, so TAA’s place is confirmed unsafe now. Most likely they will rotate, Robbo is safe as is VVD, but, maybe Joe is the under the radar option, also priced at 5.
Who do we think is nailed to start in utd defence? Darmian, Smalling, Bailly, Shaw would be my best guess at this stage. +1 Don’t know if United defence is worth it right now. Mourinho seems to be in full meltdown mode so I can see the players getting pissy and a few losses and not many CS this season. Just a gut feeling though so could be completely wrong! !